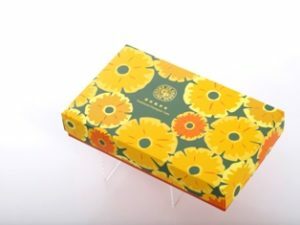 Name of booth: Chaoby Enterprise Co., Ltd.
Chaoby Enterprise Co., Ltd. was established in 1995. 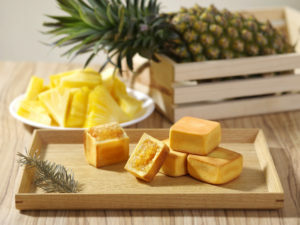 The company produces fruit gelatin, pastries, cookies, and cakes and sells imported candy. 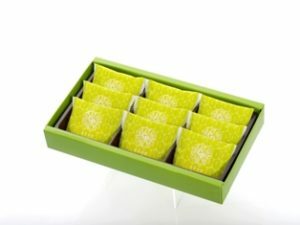 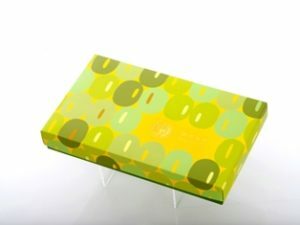 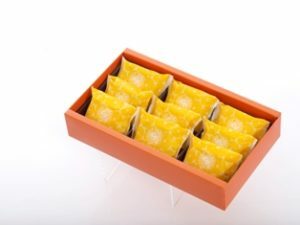 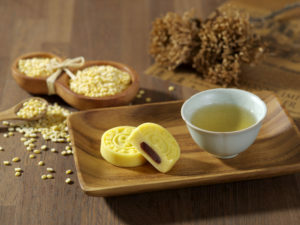 Pineapple cakes and ice mung bean cakes are among the company’s popular and tasty baked goods and are widely available at Taiwan’s top souvenir gift stores.